Everyone, welcome J.G. Faherty to the blog. 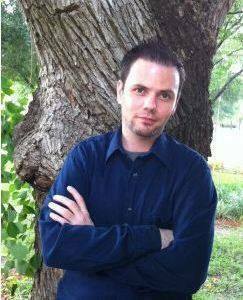 I’m featuring fellow contributors to Death’s Realm, of Grey Matter Press, with a short mini-interview to learn more about the talent involved, a preview of what we can expect from their story, and speculate on what lies ahead in the great beyond. I had no one to tell me that writing was hard work, it didn’t just flow out ready for publication. My college was big on business and science, poor in creative writing. I went on to hold a variety of jobs – marketing, laboratory sciences, photography – and never thought about writing until one day, after the company I was working for closed, I took on a gig writing elementary standardized test preparation books for the Princeton Review. It was fun, it was easy, and I enjoyed the creative writing passages the best. One day, I stumbled onto an internet ad for an anthology seeking submissions for horror stories. On a whim, I wrote one and submitted. 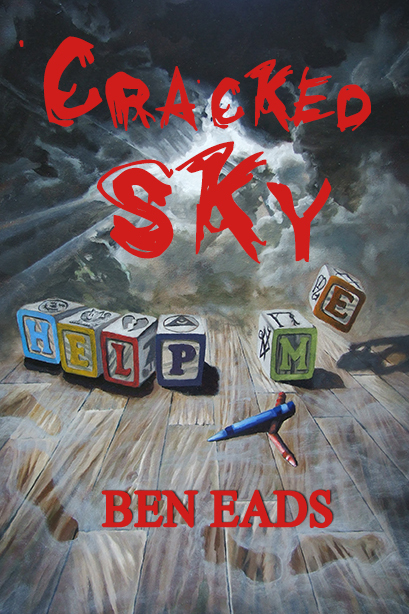 No beta readers, no edits other than proofreading. I was the last story rejected, and the editor sent me a note saying A) I had real talent and B) I should start meeting other writers and editors and learn more about the industry. That’s when I joined the HWA. And decided to start writing. 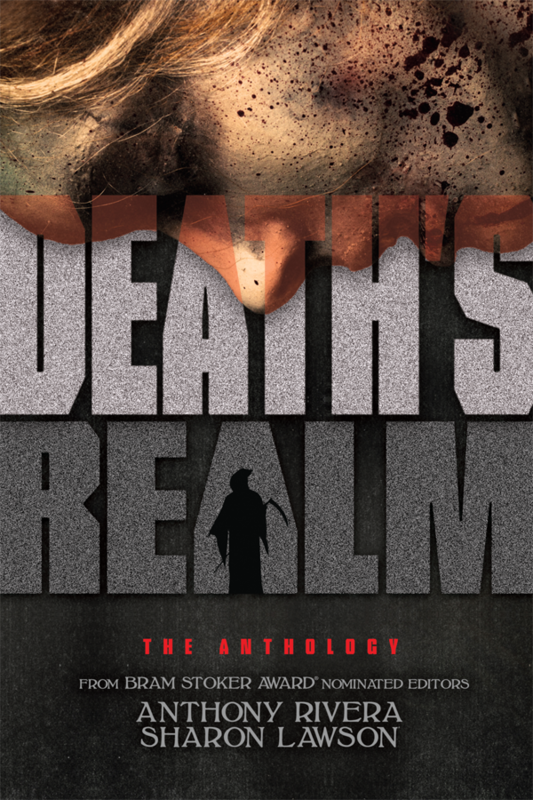 Gray Matter Press has released an anthology, Death’s Realm, featuring your work, “Foxhole.” Give us a preview of your short story without giving away too much. My story, “Foxhole,” is the tale of two soldiers caught behind enemy lines. Best friends since childhood, they have to sneak and fight their way through more than 20 miles of enemy-infested jungle. One of them is wounded, and sometimes delirious. By the time they reach safety, he has learned new things about friendship, death, and what lies beyond. I’m sure this is something that not only every horror writer but every person on earth wonders about, especially as they get older. I’m a lapsed Catholic, but I’ve never believed in the traditional Heaven and Hell, although it would be great to think there’s a wonderful place in the beyond, where all you family, friends, and pets are waiting to see you again. Perhaps because of my background as a scientist, or because I’ve learned not to believe things that are too good to be true, that’s always struck me as a fairy tale. I think there is something to the idea of reincarnation, but that’s a story for another day. What I do believe is that there’s more than just a final blackness, that life doesn’t just end when you die. We thank J.G. Faherty for coming by to share his thoughts. You can keep up with him at his website, here. The Qwillery was kind enough to do an interview with me about Bring Me Flesh, I’ll Bring Hell.